There are many definitions for GIS, in the simplest terms, GIS is the merging of cartography, statistical analysis, and database technology. Many have expressed that GIS integrates hardware, software, and data for capturing, managing, analyzing and publishing all forms of geographically referenced information. Still others have said that GIS is a technological field that incorporates geographical features with tabular data in order to map, analyze, and assess real-world problems. Whatever the many various definitions are, you will find that GIS Cloud is a software platform that will allow you to efficiently and with great ease implement the very best that GIS technology has to offer. GIS Cloud is the first purely web based GIS powered by cloud computing. 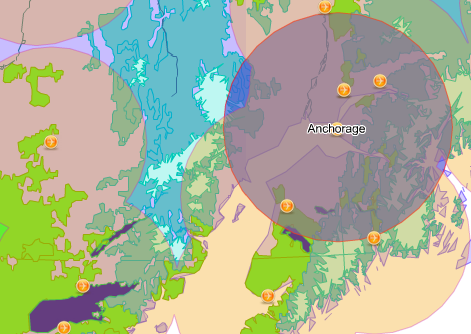 It provides full desktop GIS features enriched by the web. GIS Cloud offers easy and efficient visualization, analysis and exploration of geographic information. The primary goals of the GIS Cloud platform are as follows; to simplify exchange of geographical information between users and offer an easy way to analyze this information regardless of the location of its users. GIS Cloud enables you to access the full power of desktop GIS, allowing for activities such as geospatial analysis, spatial intelligence, the creation of customized mapping reports, publishing geographic analysis on the Web and many more. What can you do with GIS Cloud? 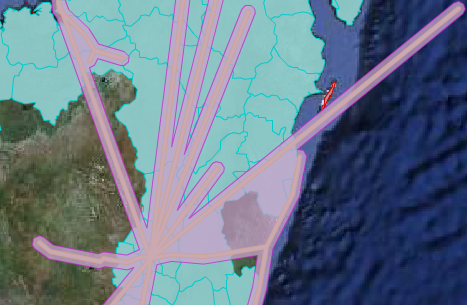 With GIS Cloud you can create a very wide range of GIS projects and analyses. Shown below are just a few of the many possibilities. A Department of Geodesy enlists cadastre data and land registry information to improve land management, increase work efficiency and quality of service. A telecommunication company carries out the analysis of lines and stations to gauge their effect on the environment. A City Water department has developed a GIS for water utility infrastructure to improve management and distribution of water. This has also had a large effect on the efficiency of emergency interventions and maintenance. 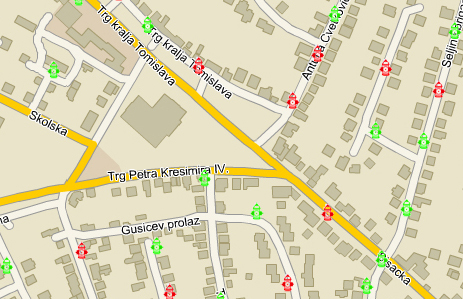 A Croatian fire department has created and implemented fire hydrant maps in the city area to improve emergency response. 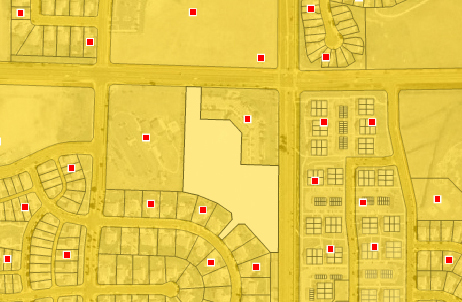 The comprehensive database encompasses vital information regarding functional and non functional fire hydrants. A city has a need to plan for increasing traffic pressures due to an expanding airport. In doing so they are able to identify those areas with a need to reduce noise and pollution.